The friendly Highstreet Eyecare family is proud to be taking care of your eye health and vision needs. Over the years, Dr. Takhar has practised in various clinical settings allowing her to broaden her scope of practice. 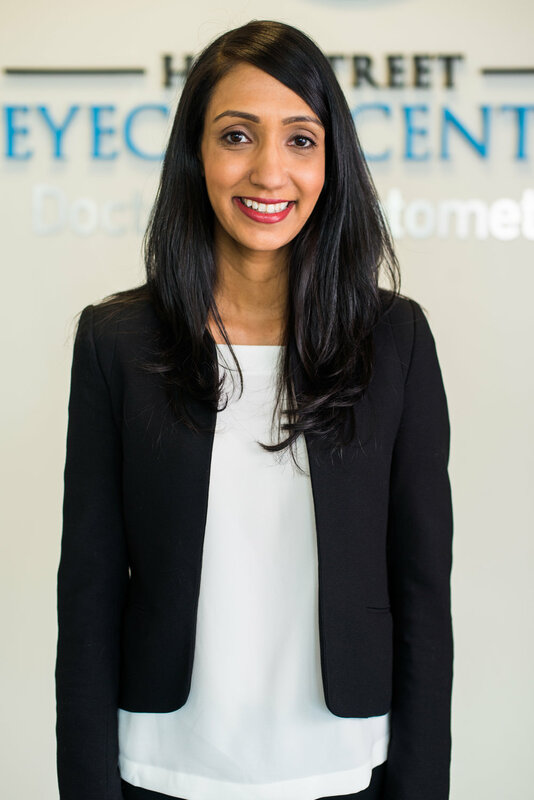 Her experience includes ocular disease treatment and co-management, contact lenses fitting, emergency eye care, and pediatrics. She has a special interest in the treatment of chronic dry eyes, which can affect both comfort and vision. 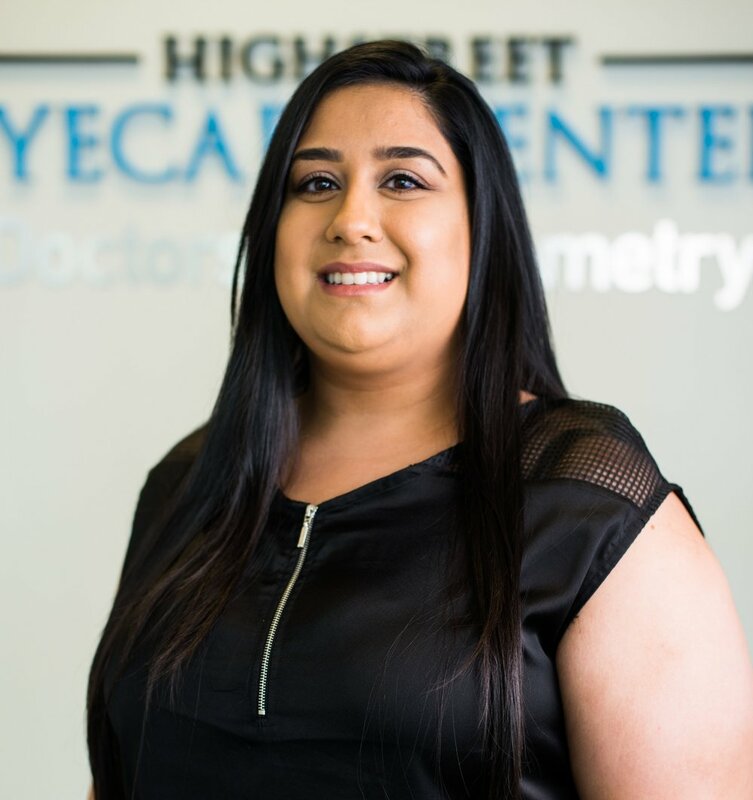 Dr. Takhar is proud to extend this knowledge and experience to her patients at Highstreet Eyecare Centre. Born and raised in Abbotsford, BC, Ruby is currently a student at the University of the Fraser Valley. She is currently pursuing a Bachelor of Kinesiology Degree alongside a Business minor in hopes to complete her Masters in Physical Therapy at UBC and eventually open up her own clinic. Outside of school and work Ruby enjoys meeting new people, travelling and spending time with family & friends.